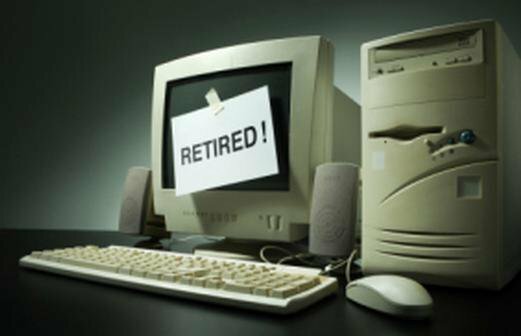 After providing computer & networking services for over 30 years to Kent & Sussex counties, and traveling to over 30 states, and 2 countries, it has come time to end my professional carreer and start a new journey with my wife in retirement. SeaBreeze Computer Services was the longest continuous operating computer repair center in Sussex County Delaware. We were in business, to keep you in business, since 1981. We were building and working with computers BEFORE Microsoft was in business! My focus is now on family, music, and travel. We plan to spend time with our grown kids and their kids, my parents, hopefully getting a good band together again, and most of all, traveling and seeing the things we never found time for before. On my bucket list is the NSB (Norweigian State Railways) which has been calling me since I first discovered it on a program called "SlowTV". Their railway lines stretch for more than 1,864 miles across Norway, with a total of 775 tunnels and over 3,000 bridges. Many of the routes go through changing scenic countryside, offering panoramic views of suburbs, mountains, lakes and fjords. 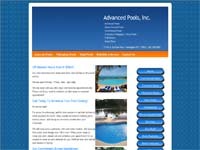 This web page was created by SeaBreeze Computer Services.